“Insanity: doing the same thing over and over again and expecting different results.” Einstein said this many years ago… yet the same training has been taught to police officers over and over again, expecting different results on the street. 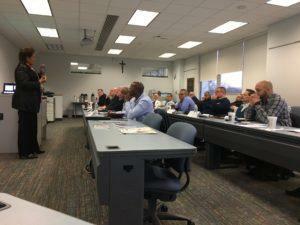 Chief Jeffrey Scott of Notre Dame College Police Department hosted the training. 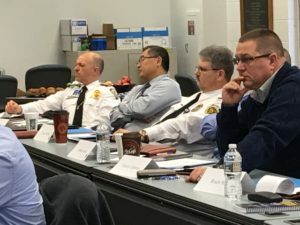 Chiefs and command staff from multiple departments attended, including representatives from the Ohio Police Chief’s Association, the Ohio State Collaborative, and from OPOTA (Ohio Peace Officer Training Academy). 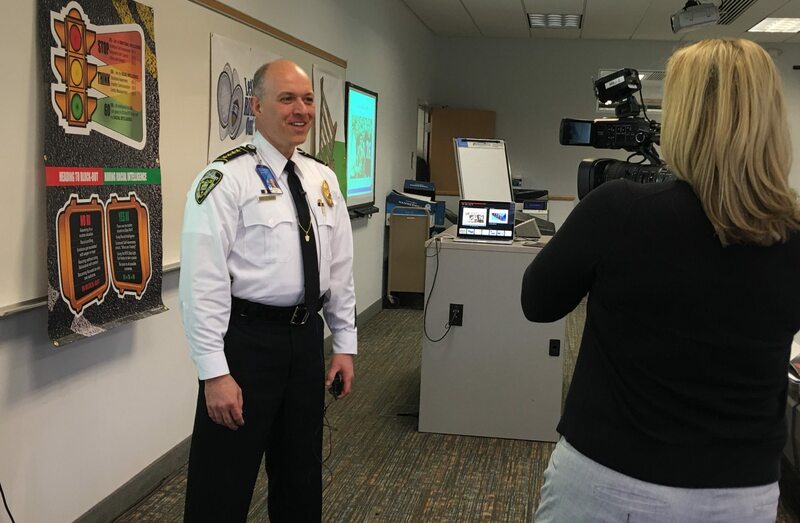 CBS 19 Cleveland reported on the training; below is the news report and video that played on the 6’oclock news. 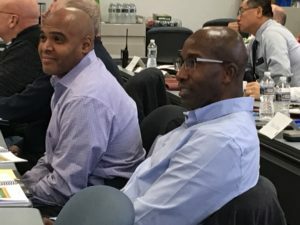 A new racial intelligence training program is hoping to calm both police officers and the community before interactions get out of control. 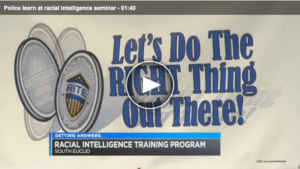 “Racial intelligence training is a combination of emotional and social intelligence combined with the RITE tools to treat ourselves and others fairly,” said Randy Friedman of the RITE Academy. It’s a way to leave emotional issues at home, and have a positive attitude facing the public. “If we are having a bad day before we come on duty, it’s going translate to a bad day with the public we deal with. That’s not fair to the public,” Scott said. Some of the lessons learned work both professionally and personally. 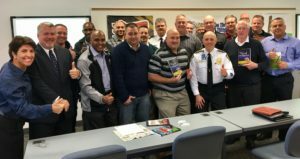 “Although it’s directed toward police training, the whole situation with police intelligence applies to us in our personal life as well as our professional life. 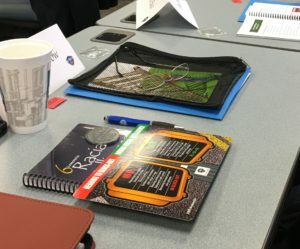 My wife will be pleased to know there’s a lot of things I’ve learned today,” said Joel Brown from the Ohio Association Chief of Police. 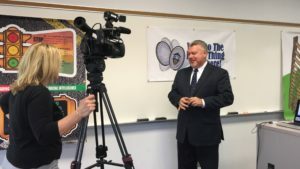 RITE Training helps law and corrections agencies improve communication to avoid the Block-out Syndrome, to De-escalate situations, build Career resiliency, Leadership skills, and Departmental recruiting. See our EVENTS page for a training near you, or become a Host site! 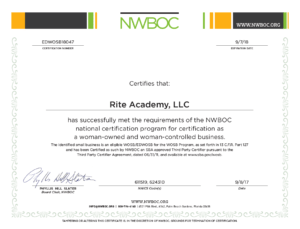 Contact us about TRAINING for your agency.